We’ve all witnessed a pretty talented player who just sits on the bench and watches, regardless of how talented he is. Sure, that player could be pretty good on another team, but they’re stuck where they are — and there’s really not much they can do about it. 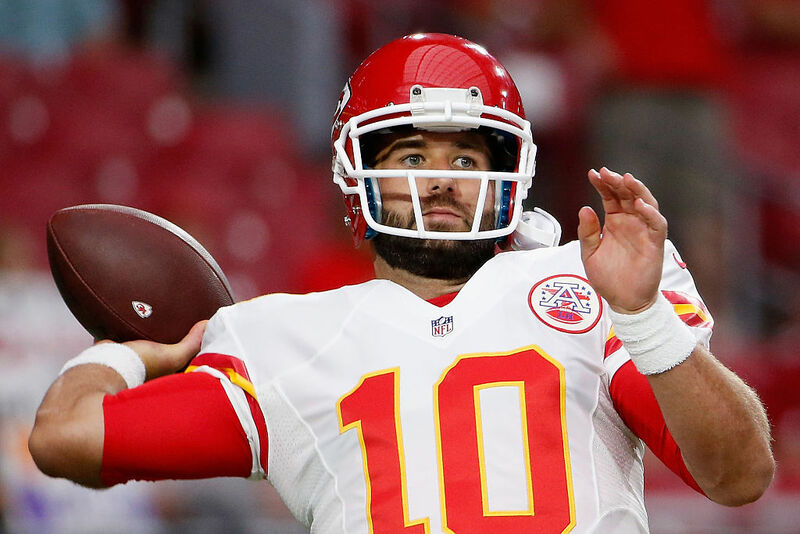 Today, we take a look at five NFL players who are never going to get off the bench, at least in their current situations. 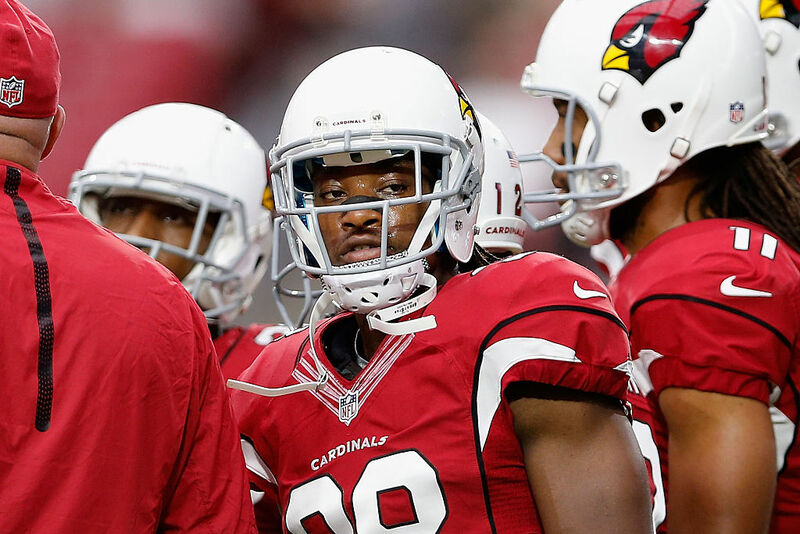 As if it wasn’t bad enough that second-year running back David Johnson has essentially taken over the starting running back gig in Arizona… Things got worse for Andre Ellington this offseason. He was poised to be the No. 2 back behind Johnson, but the team chose to re-sign veteran running back Chris Johnson, who essentially revitalized his career with the team in 2015 before suffering a season-ending injury. Through 11 games last season, veteran Chris rushed for 814 yards and three scores, averaging 4.2 yards-per-carry. Unfortunately, his return is bad news for Ellington, who’ll likely be No. 3 on the depth chart in 2016. Want to talk about a tough situation? 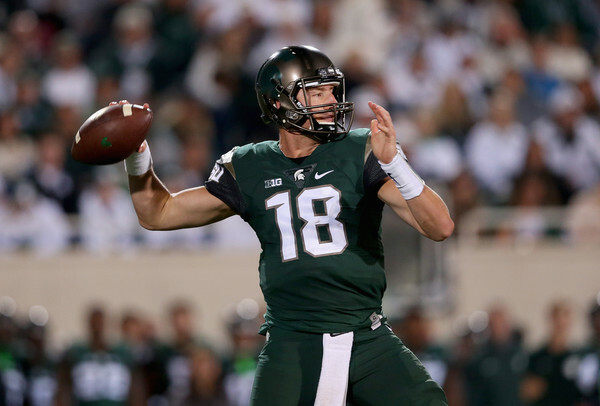 Connor Cook dealt with a draft-day slide, falling to the fourth round of the 2016 NFL Draft. This situation led to the Oakland Raiders grabbing the young quarterback. Congrats, Connor, your slide caused you to end up playing behind one of the best young quarterbacks in the NFL, Derek Carr. The Raiders drafted Carr in the second round of the 2014 NFL Draft, and he’s absolutely their future at the position. The only way Cook will find his way off the bench in Oakland is if Carr is forced to miss any time. Sorry, Chase. After signing a three-year, $21 million deal this offseason with the Eagles, he seemed poised to compete (and possibly win) the starting job from Sam Bradford. Then, the Eagles fell in love with Carson Wentz, trading up to No. 2 overall in the 2016 NFL Draft to get him. Now, Daniel has played six seasons with two different teams, throwing a combined 77 passes in regular-season games. Literally, Daniel can’t find his way off the bench no matter what he does. It’s been a tough run for him, but at the very least, he’s getting big money to ride the bench for the Eagles. 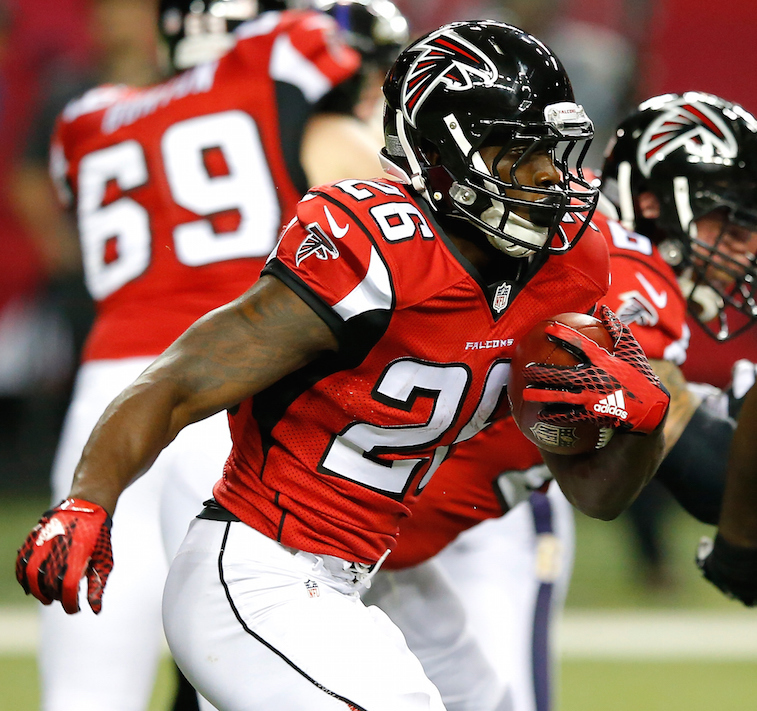 For what it’s worth, Tevin Coleman was actually Atlanta’s starting running back at the beginning of the 2015 NFL season. Then, he suffered a rib injury and Devonta Freeman got on the field. From there, we all know what happened. The issue for Coleman being stuck on the bench isn’t any fault of his own; instead it’s the fact that Freeman can literally do everything, and he does it well. Last season, he not only averaged 4.0 yards-per-carry, while rushing for 1,061 yards and 11 scores, but he also caught 73 passes for 578 yards and three additional touchdowns. Basically, Coleman, as talented as he is, will likely find himself in a reserve role until he’s able to leave Atlanta way down the road. We can’t actually single any player out here, because it wouldn’t matter if we did. J.J. Watt is basically an iron man. The guy plays through broken noses, broken bones, fractures, whatever you can think of. Over his five years in the NFL, he’s never missed a single NFL game, and barring something ridiculous, we aren’t sure we can imagine seeing him miss a game. This is a guy who’s totaled 371 combined tackles, 74.5 sacks, 45 passes defensed, 15 forced fumbles, and 12 fumble recoveries to this point. If you get drafted to play defensive end for the Texans, here’s hoping that you can find a way to get some work across from Watt, because you’re unlikely to get him off the field.